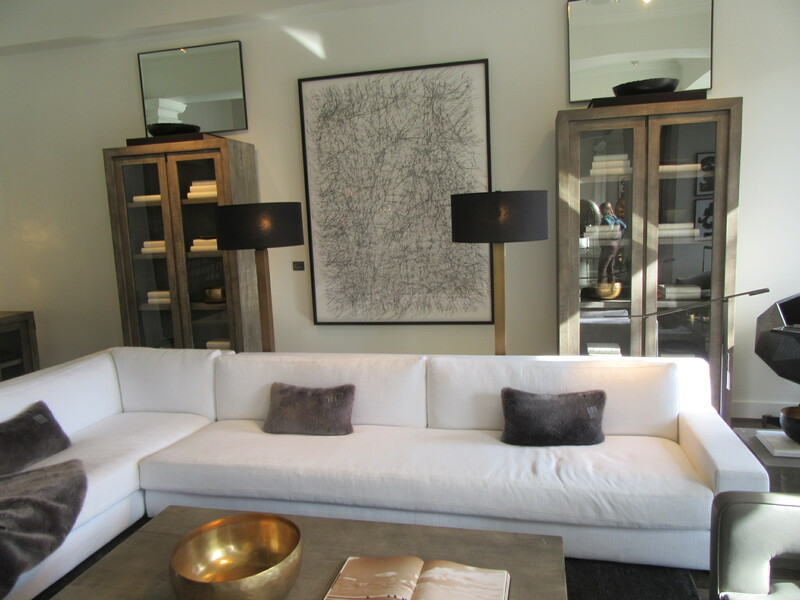 Restoration Hardware has done a magnificent job of creating reproductions of three of my drawings. I am happy to announce two are now available at an even larger scale. Please stop by your local RH store and check them out! 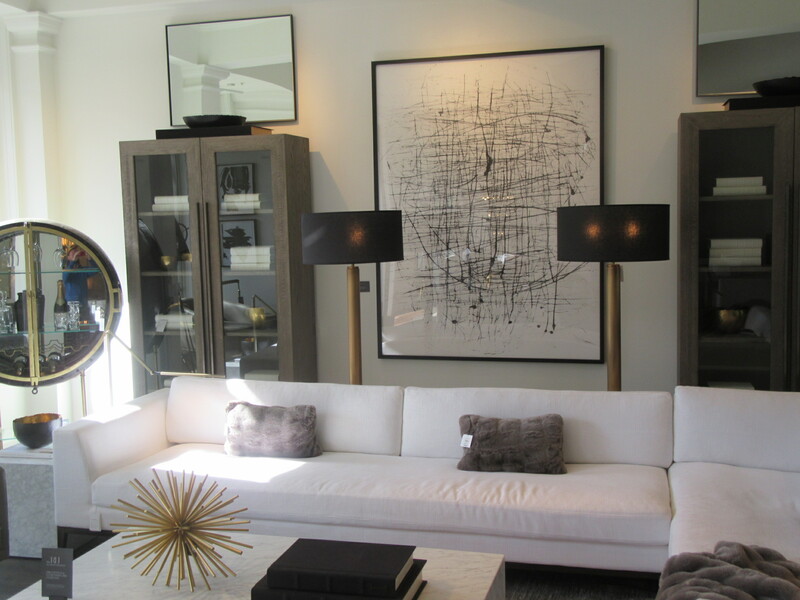 These photos were taken at the Downtown Walnut Creek showroom.